This morning, 156 Diploma in Hospitality Operations (DHO) students were interviewed by a group of Vatel Bachelor’s Degree students. 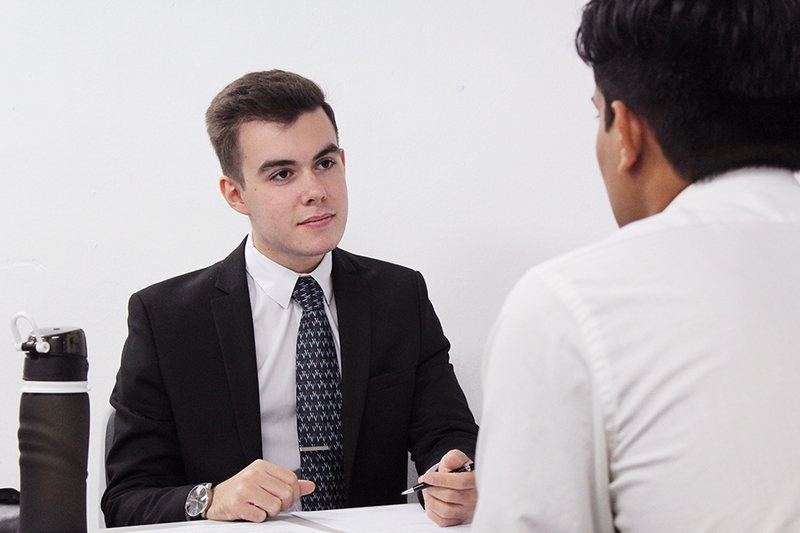 Organised by lecturer Mr Barry, this realistic face-to-face interview setting allows students to practice sharing their stories and experiences with prospective employers. This cross-level roleplay activity also provided an opportunity for Vatel Bachelor’s Degree students to take on the roles of Hiring Managers and Recruitment Consultants. The Vatel students were involved in some facets of hiring processes such as facilitating mock interviews and analysing resumes submitted by Diploma students. This interactive approach has the best of both worlds as it supports significant and wholesome learning for both the DHO students and Vatel students. 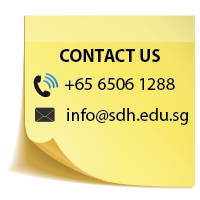 The DHO students can gain exposure and hone their communications skills, concurrently, the Vatel students are able to develop an understanding of the managerial scope of an HR manager; managing candidates, talent acquisition, assessing CVs, providing interview feedback and so on. A Vatel Bachelor’s Degree student carefully assessing one of the resumes submitted to her. 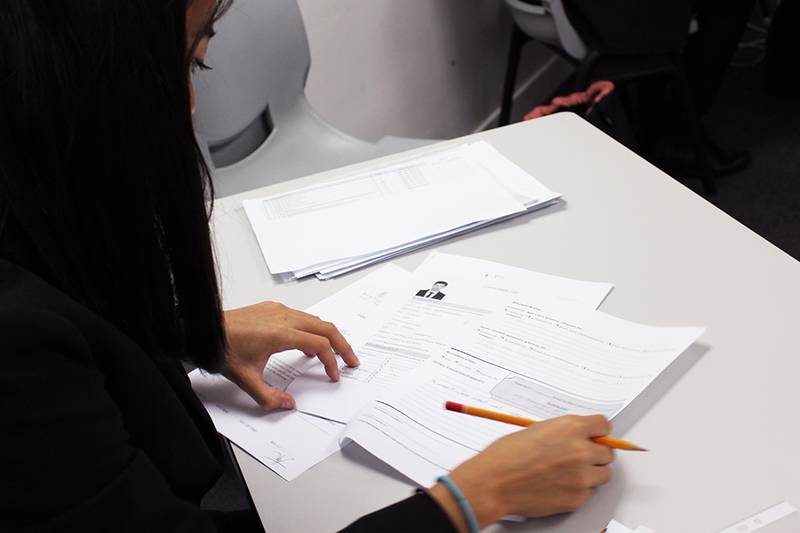 The Lecturer-In-Charge of this in-campus activity, Mr Barry, worked together with Mr Edwin, the Head of E-Learning to ensure the Diploma students are mentally prepared for their mock interviews with the Vatel students. Efforts were also taken to assist the DHO students with their resumes and to improve integral communications skills. We hope this roleplay activity provided an opportunity for students of different levels to interact with each other and integrate learning from various courses as well as from their previous work experiences.